I’m Matty Davies, a 28 year old qualified personal trainer based in Hull, East Yorkshire. I help many people on a daily basis to achieve their fitness goals with 1-on-1 personal training and group training sessions. Whatever your fitness levels are now and whatever goals you have I’m confident I can help you. I use proven training methods such as high intensity interval, functional and weight training. As a personal trainer I also give guidance on nutrition which is a very important aspect of fitness. I can even set you a full diet/meal plan to help you achieve your fitness goals. Combine this with my personal training sessions and you should soon start seeing results. 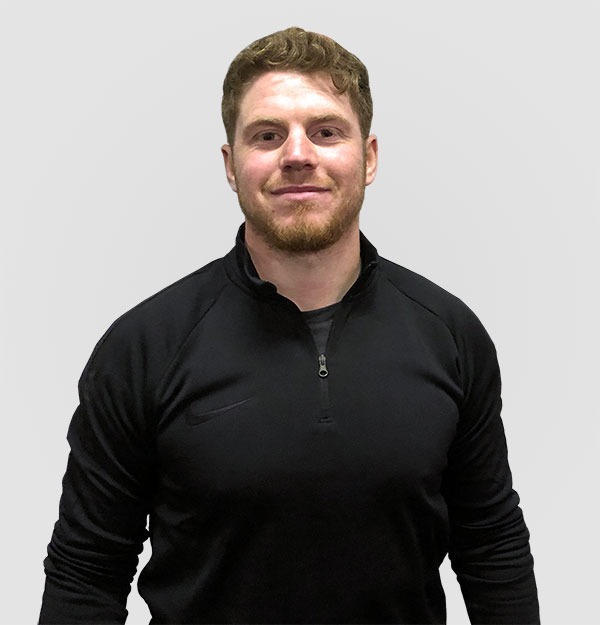 As well as spending 8 years in the fitness industry helping people as a personal trainer, I am also a professional ice hockey player and spent many years playing in the UK’s top (Elite) league. In April 2014, I made my senior international debut representing Great Britain in the World Championships. As an athlete I place great importance on being in peak physical condition and I’m able to use this experience to help you reach peak condition too. So, whether you’re after a complete lifestyle overhaul or just a bit of guidance and motivation to push you in the right direction, please get in touch with me now to discuss how I can help you in a way that fits your schedule and commitments.